Every bit as durable as it's bigger brother, the RPM, the RP is designed for smaller tanks, up to 8 ft. in height. The RP level probe is fully customizable. From stem, or probe, length to float size and specific gravity, the RP level float will be tailored to your exact application needs. This level float is installed in some of the toughest applications in the world. 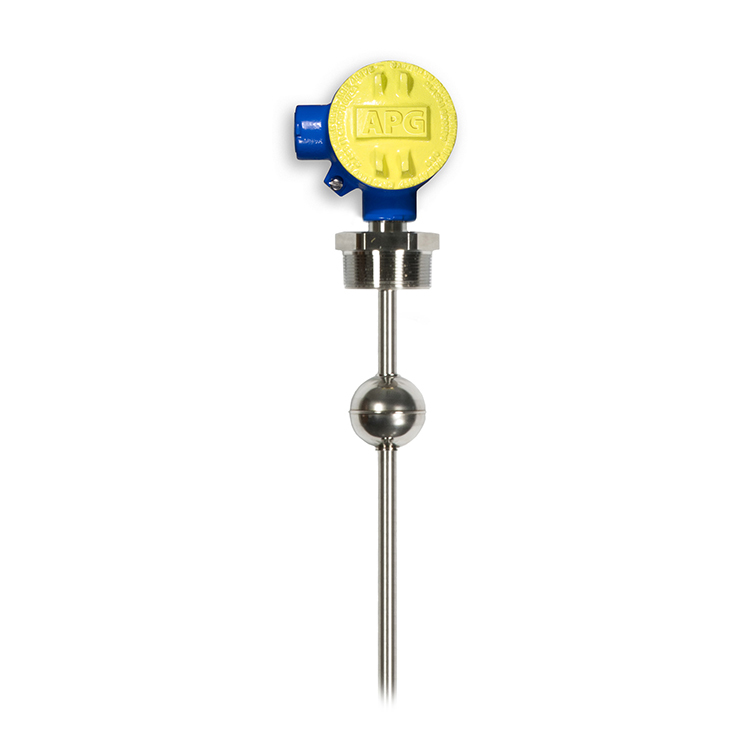 The RP probe features superior quality, and high chemical compatibility to endure almost any level measurement application. The RP probe makes level control easy. With simple “float-goes-up, float-goes-down” operation, this liquid level probe is far less prone to interruptions in performance or accuracy.